The movie Cries Unheard: The Donna Yaklich Story came to tv as a movie based on a true story in 1994. 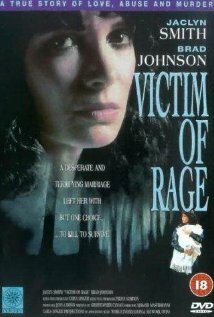 The movie is also known as Victim of Rage. The real names were used in the movie. This movie is incorrect. It is through Donna's point of view, yes, but it is not correct. The two men who killed her husband were NOT caught the way she portrays. They were caught when Charles' girlfriend at the time overheard them talking about the murder and turned them in. Furthermore, she has portrayed both men in an incorrect light. I know both men very well and NEITHER of them have ever been anything like what she portrays in this movie.